Lands Edge, the first book of the New Spirit Children Series. A novel about a young mans journey into the Australian Lore of the Featherfoot, or Kadaitcha Men. Men of Legend and History. Follow the journey of the Shaman as they peel back the mysteries of time in an ancient land. It is a world unseen by many, one that lives hidden within our own. Discover the secrets beneath an ancient land and those surviving in a modern world. Download your free e-reader where you see this sign on Amazon. You will find it on the download site. Camping bush-side is always a favourite of mine and we recently camped up in one of the many wonderful freecamps organized by the Dept of Forestry in NSW. The one we chose was glorious, well cared for and vast, with a fresh young forest stream nearby and deep holes for swimming amongst the tall timbers all about us. The legend of the Djaranin, or the Dark Dogs of Death within Aboriginal Lore is a legend not well known. 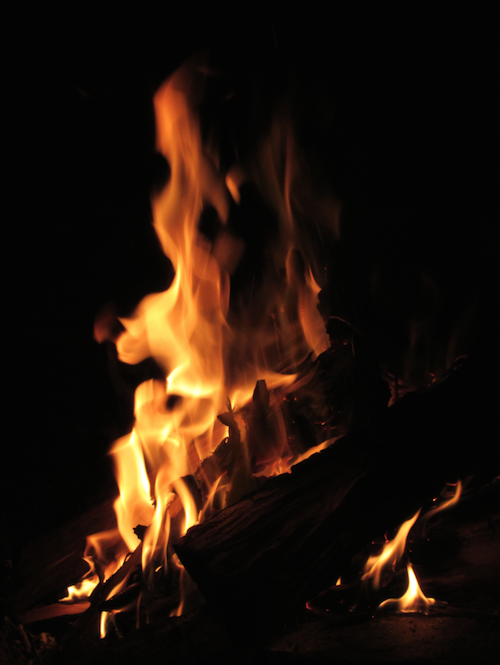 It is however perhaps one of the scariest legends or stories told to children and adults sitting around a campfire at night. It is right up there with the hell fire of the religious purgatory and was no doubt used tin the same way as hell-fire preachers used a simialar tale to subjugate their rowdy congregations in order to extract a larger legacy, thus avoiding the hell-fire. Wolgaru, master of the Djaranin is a Serpent, one of the Lore givers of Aboriginal Lore. He is however the judge and jury in bringing into balance the good and evil in man. He is a dark and beautifully powerful serpent who moves through the night like a spirit of revenge and justice. He is also the serpent and Lore giver for those who keep the balance between good and evil in their society, he is the serpent of the Kadaitcha Men; but he is not a servant, he is the keeper.